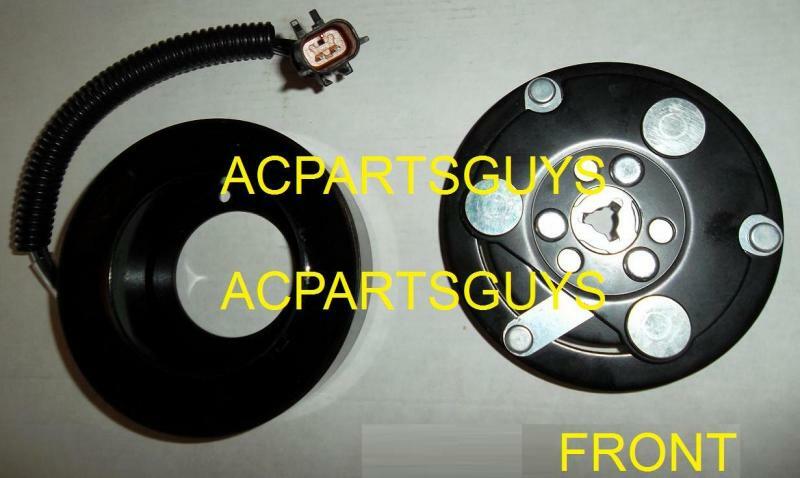 NEW AC CLUTCH ASSEMBLY for your Dodge Hemi 5.7L. This would cost hundreds at the Dodge (RAM) dealer. 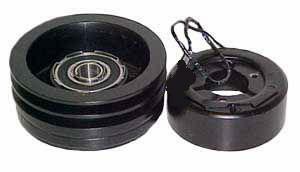 One A/C CLUTCH ASSEMBLY AS PICTURED. 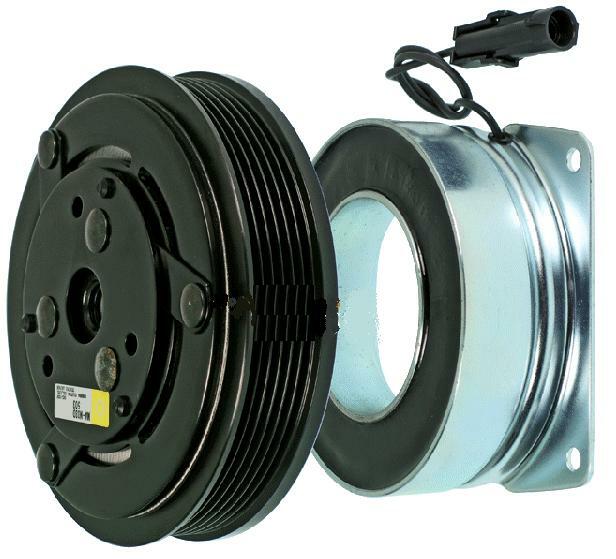 Quality Remanufactured Air Conditioning Clutch for 64-78 Mopar Full Size Cars and Trucks. 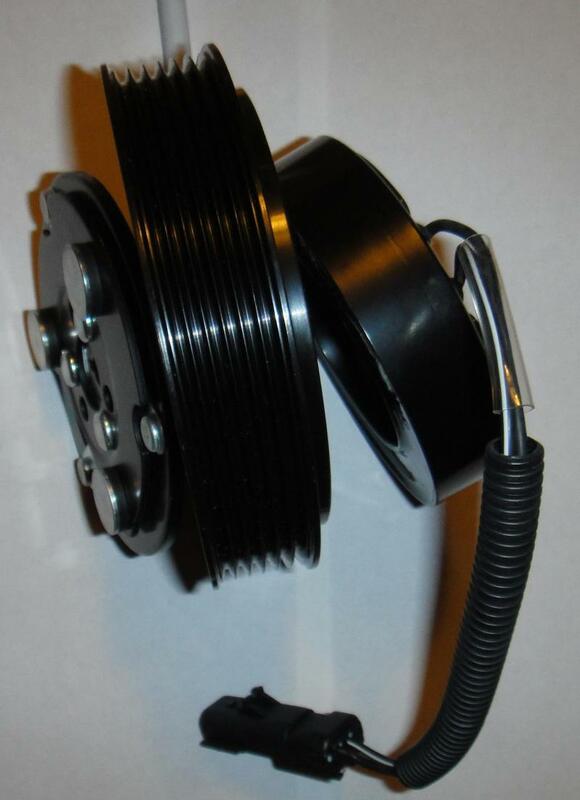 DOES NOT COME WITH COIL CONNECTOR. 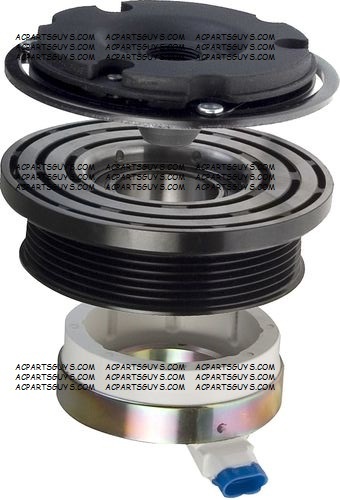 You will have to re-use your original connector. 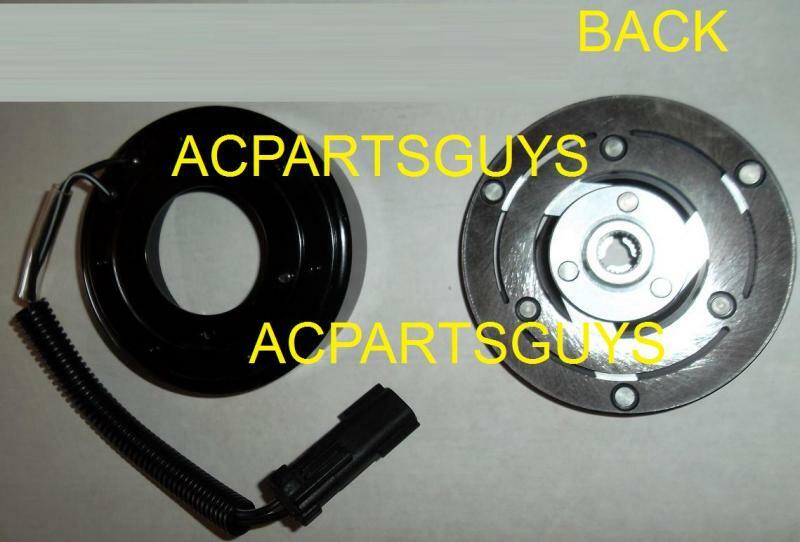 This is a new clutch assembly found on many Ford, Dodge, Mercedes, Volvo and many many more! 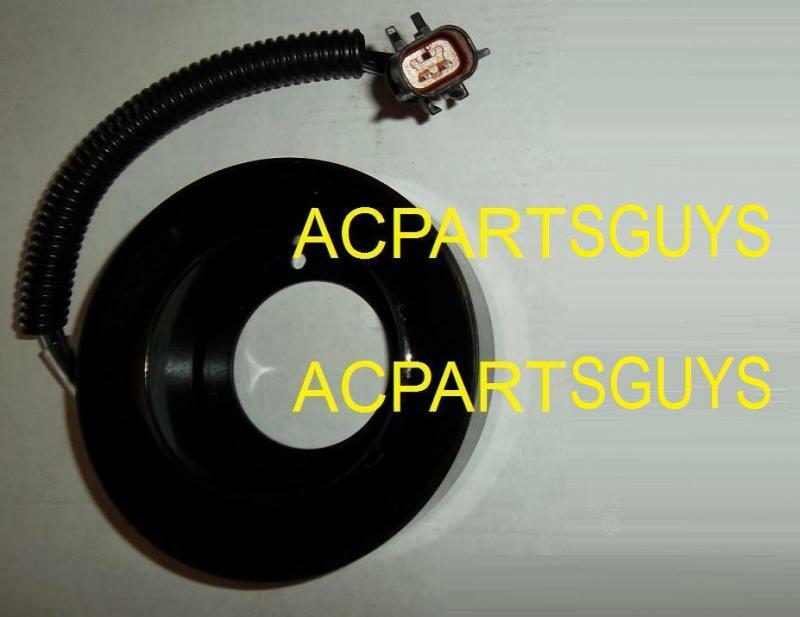 Usually on Fords and Dodges with Dealer Installed Air. 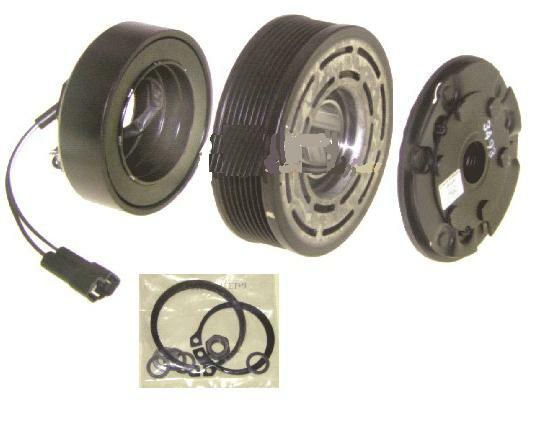 Includes Clutch Pulley, Hub and Coil. 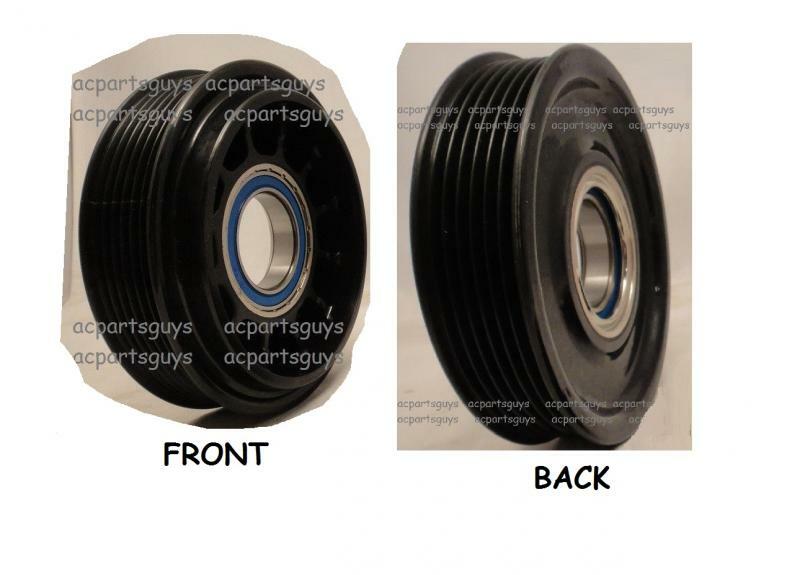 Includes NEW coil and NEW pulley/hub with new bearing. 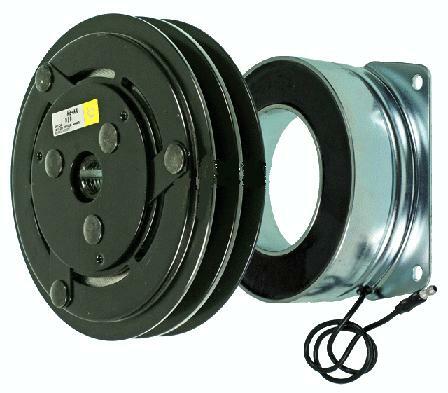 Will fit Ford cars, trucks , Broncos and Econoline vans 1983 through 1989 with HR980 and 2 groove pulley. 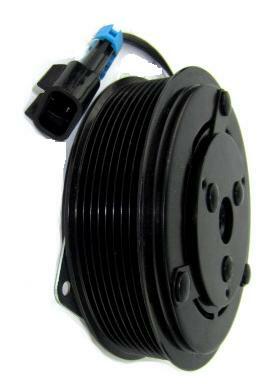 Everything is new and ready to install on your compressor. 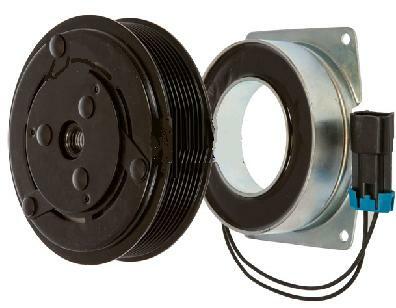 This is a new clutch assembly found on many Tractors, custom applications and many many more!Includes Clutch Pulley, Hub and Coil. 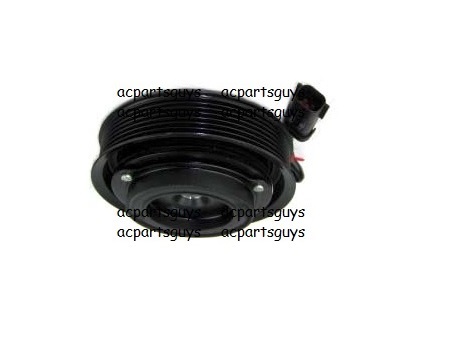 Will Fit 1988-1991 Dodge Pickup with 5.9L Diesel AND C171 8 groove ﻿Compressor .